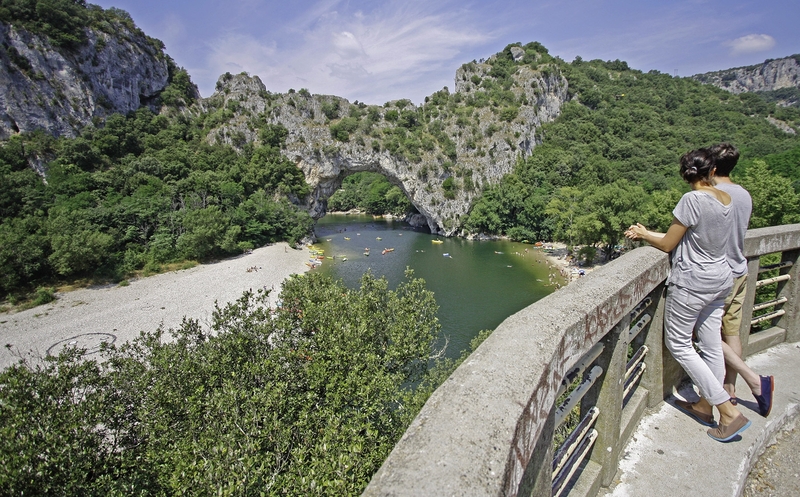 Want to (re)discover the Ardèche ? 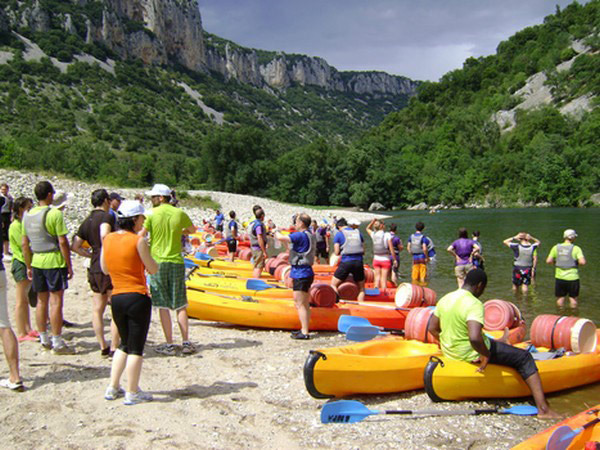 Evalys agency is the specialist of individual or group stays in the Ardèche. 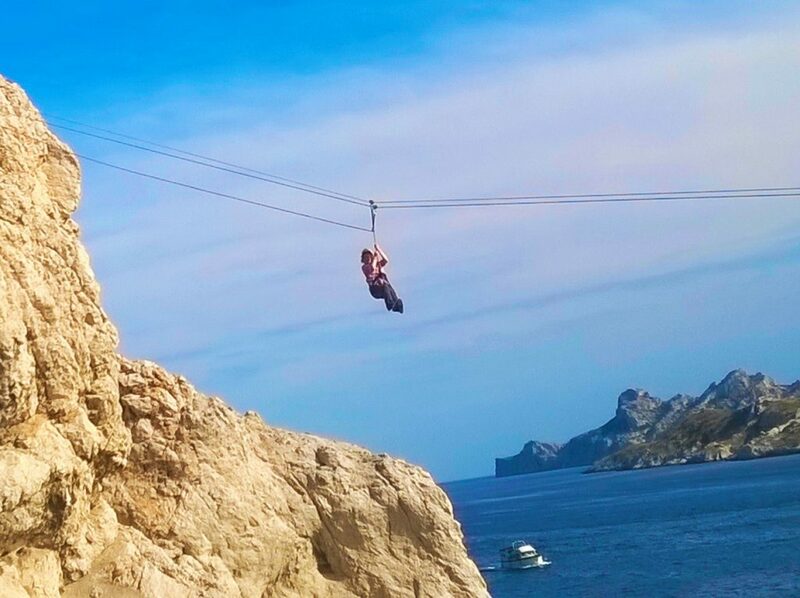 Opening ceremony, gala reception, product launch, seminar, convention, congress, Evalys organises your events in France and abroad. 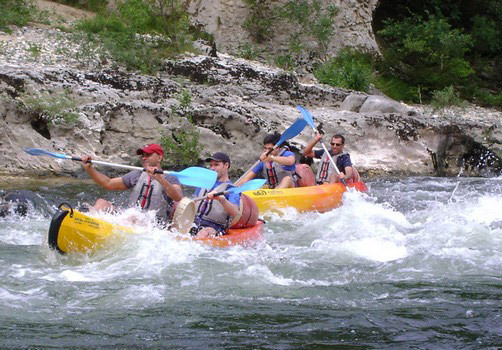 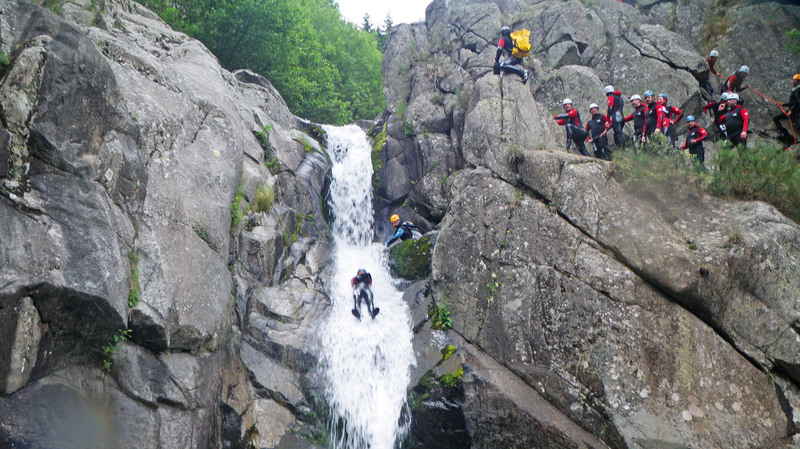 Thrills, group cohesion... the Ardèche will fill you with wonder ! 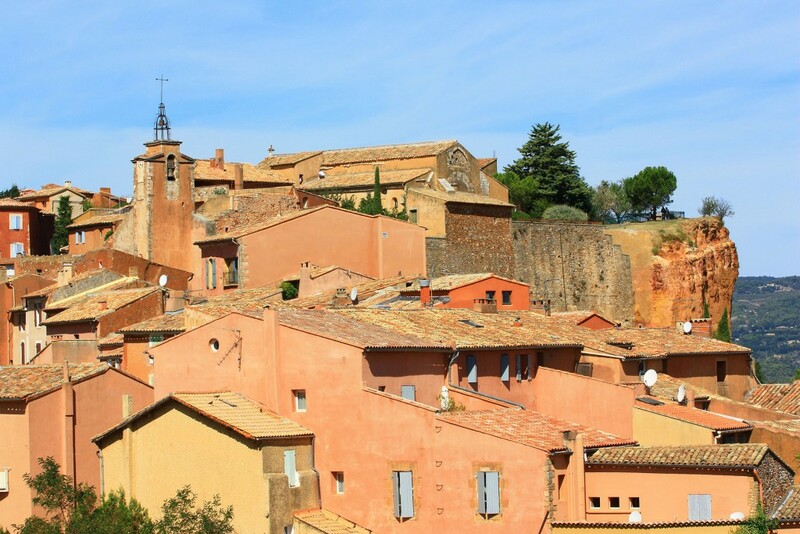 For a trip or a seminar, a break in the South of France is always a good idea ! 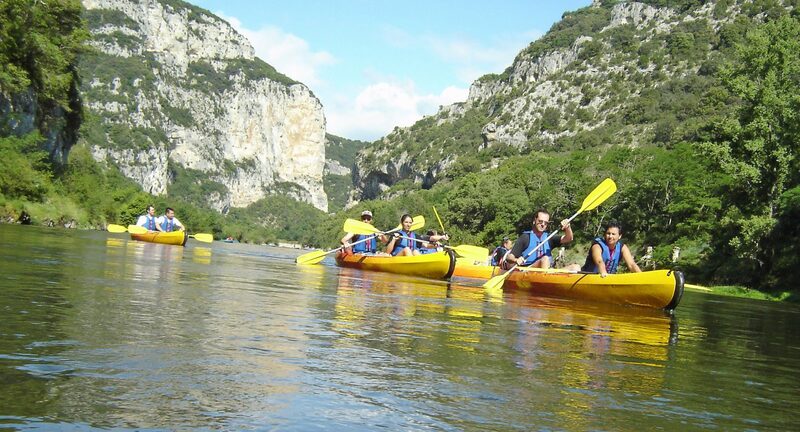 Evalys agency organises your trips in the Ardèche, Marseille, Camargue, Provence… You can choose cultural programmes, gastronomic ones, sportive ones or off the beaten track activities : it’s up to you ! 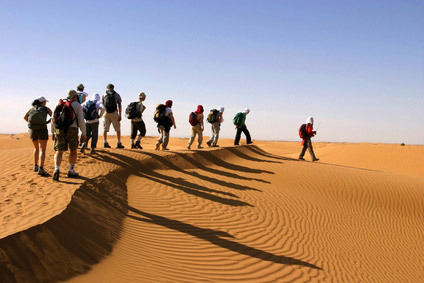 Our motto : listen, advise and offer tailor made programmes ! 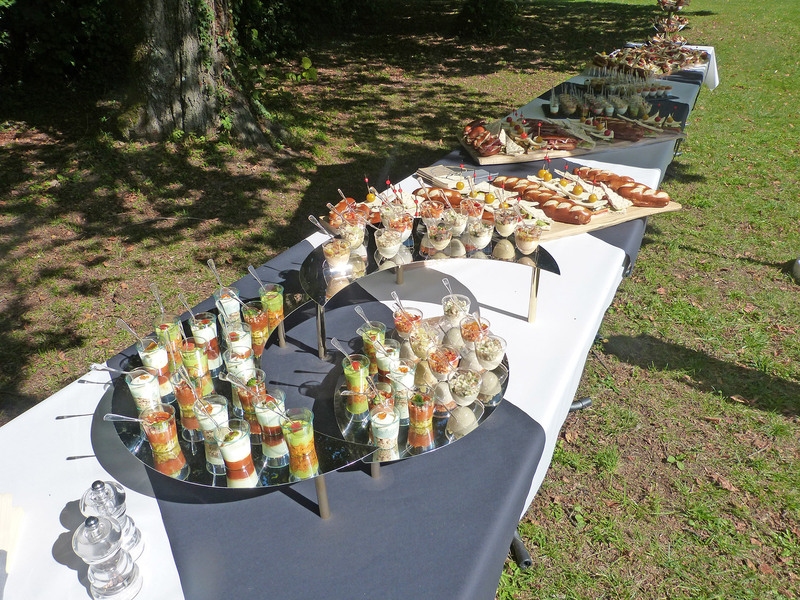 Our job : to set up personalised stays and events according to your needs.